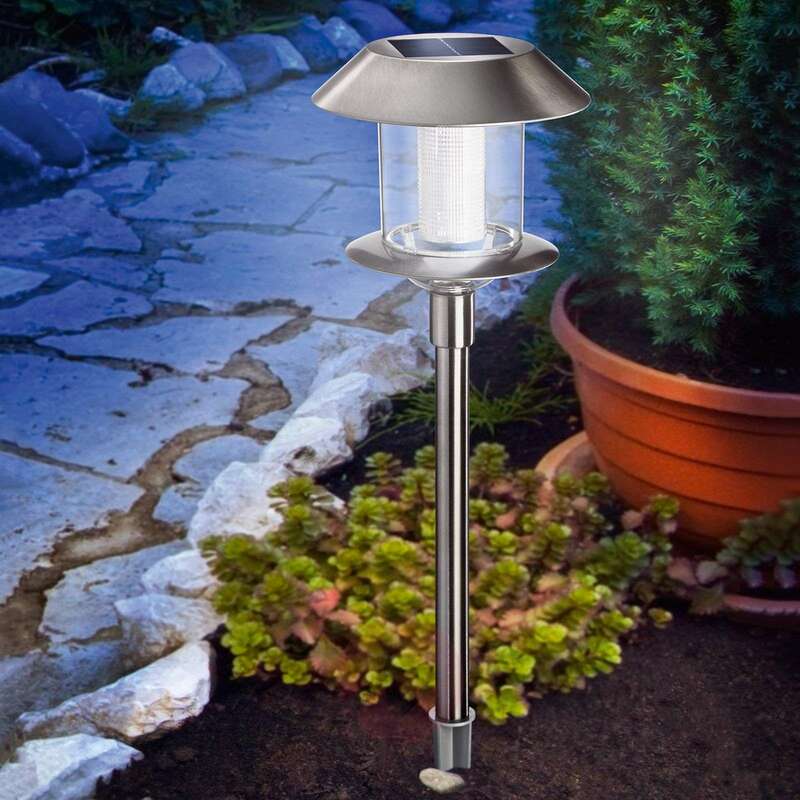 Swing Duo Solar is a modern stainless steel solar light with white, energy-saying SMD LEDs from Nichia. 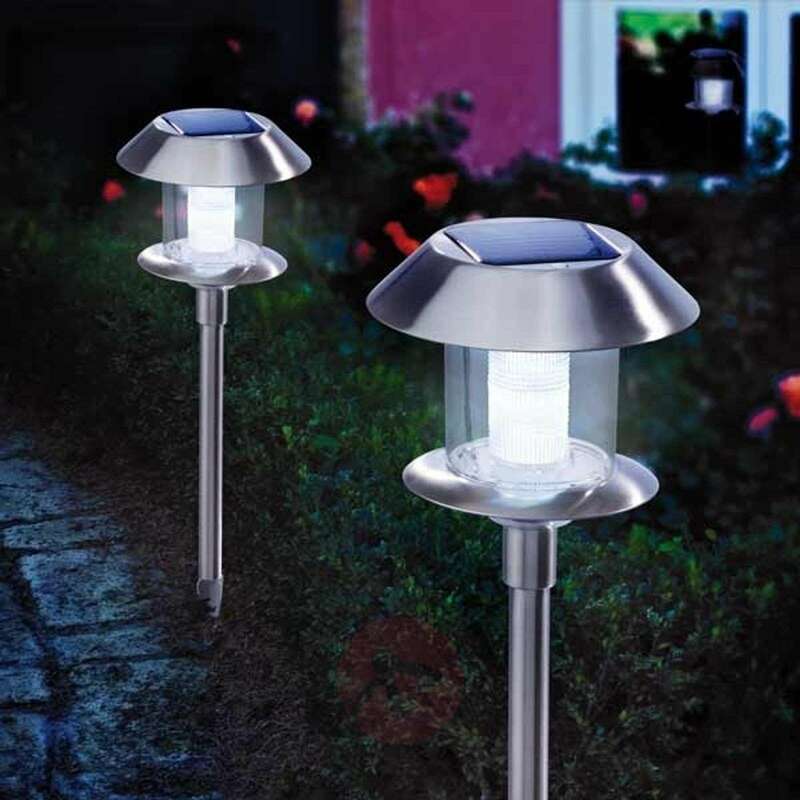 The luminous colour (warm white or daylight) can be set via a switch. 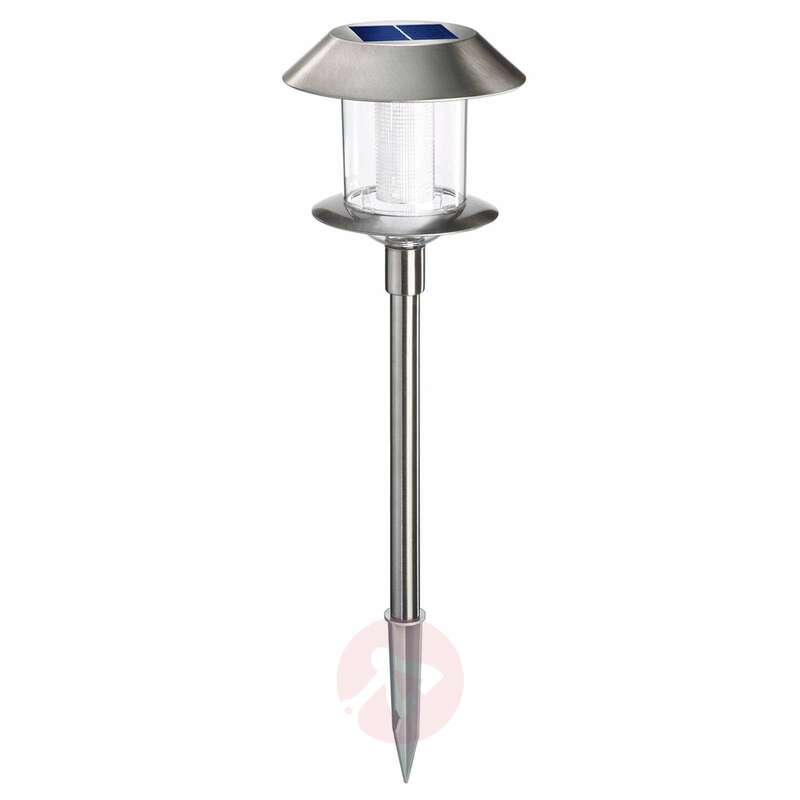 The light switches on automatically at dusk and is charged via a crystalline solar module installed on the top of the light. Thus beautiful accents can be set in the garden when it is dark. 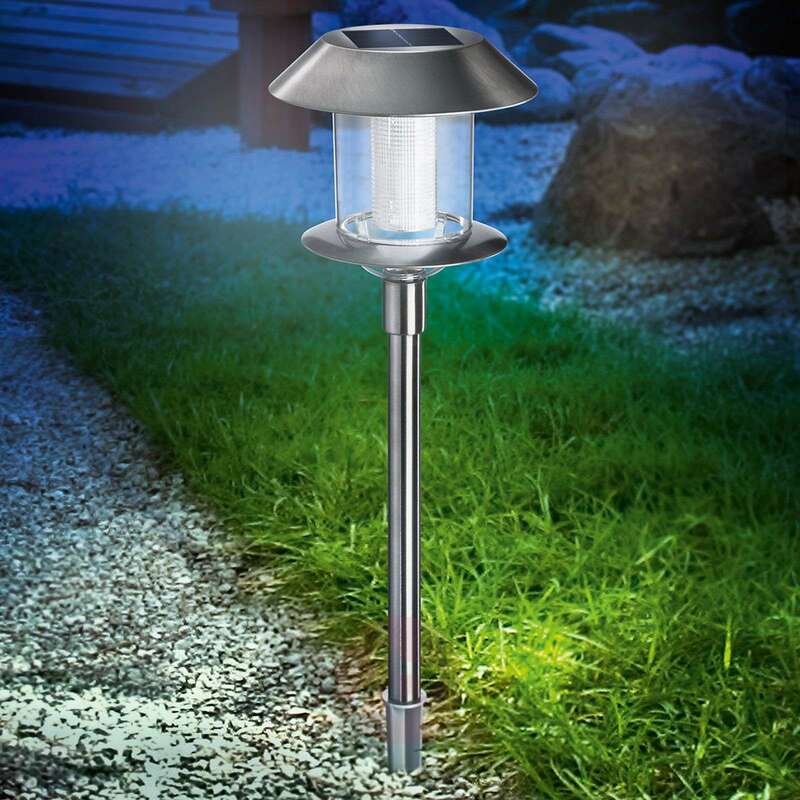 Swing Duo Solar is also ideal as orientation lighting along paths.